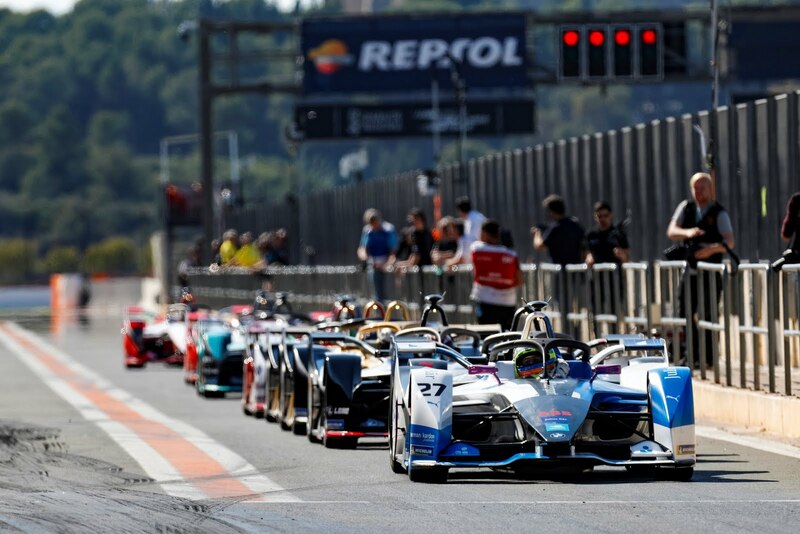 The Formula 1 2018 season is over, but Formula E is just beginning. It's so difficult to say "bye" to Formula One races! Although I think worth getting to know Formula E races because many ex-Formula 1 drivers perform there. Lucas di Grassi, Jerome D’Ambrosio, Nelson Piquet Jn, Nick Heidfeld, Jean-Eric Vergne etc..However, I tried many times but can't take seriously electrics races. The speed and sound are my reasons why so. No Comment to " Formula E schedule. "